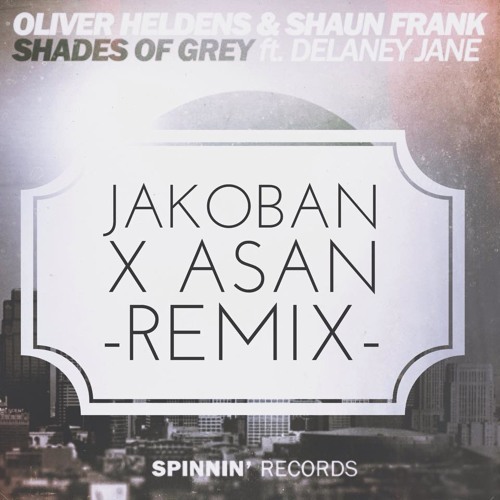 SUPPORT BY VOTING US HERE : https://www.spinninrecords.com/talentpool/jakoban/track/details/17087 Follow this guy !! https://soundcloud.com/asangotbeats Enjoy the #Free #Download ! Foarte tare!! Curaj si multa bafta! !